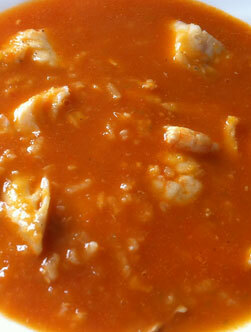 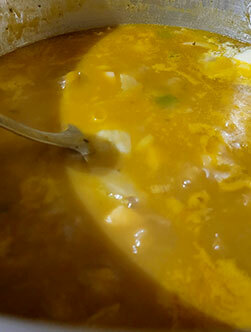 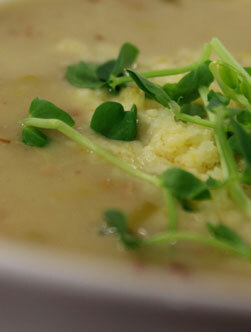 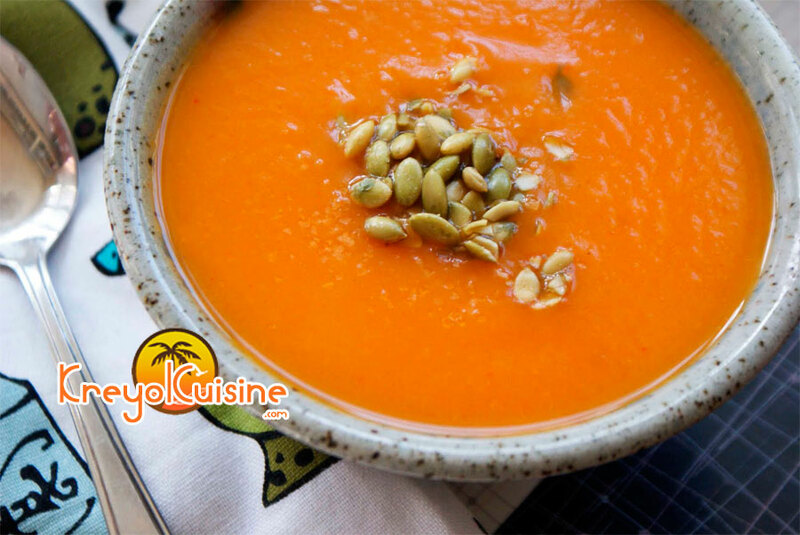 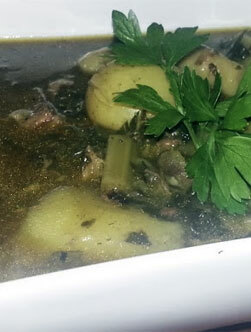 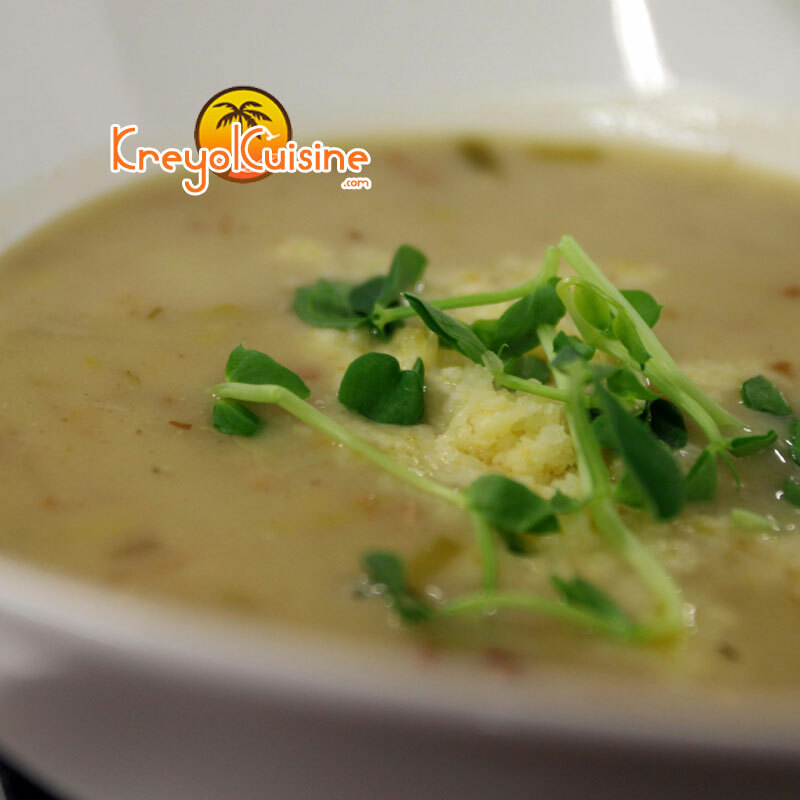 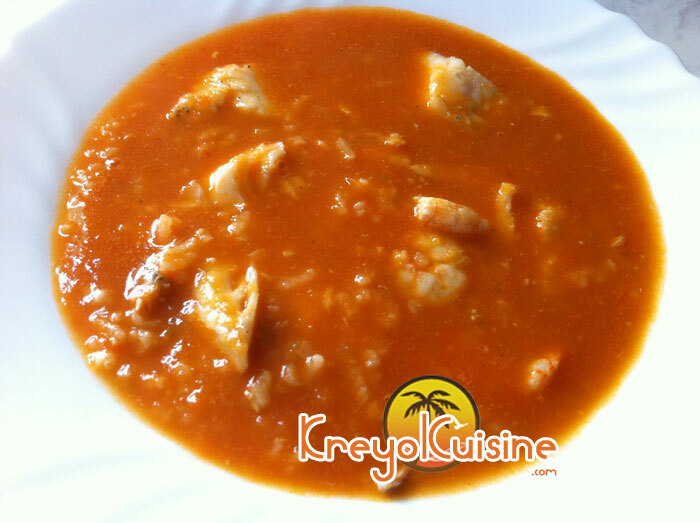 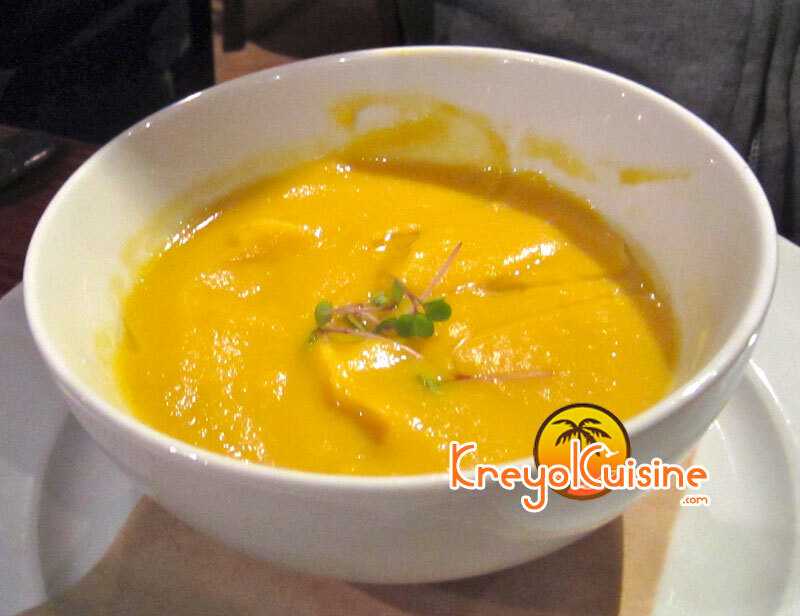 The giraumon soup (soup joumou) was created in 1804 and represents Haiti's Independence Day. 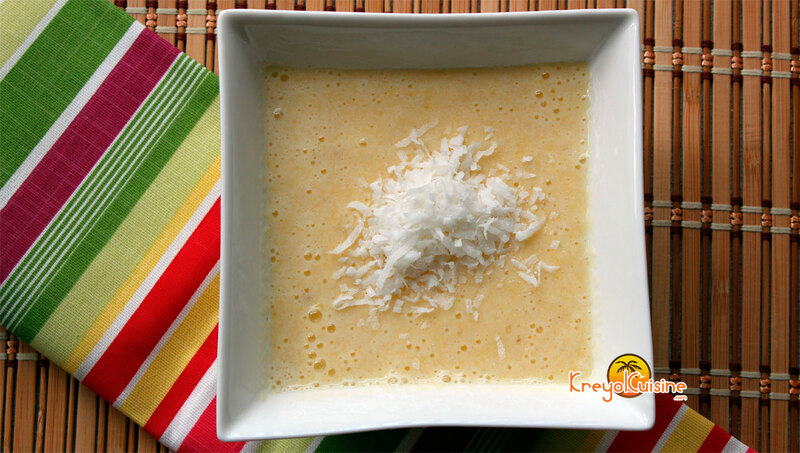 You will drink away this house cream of broccoli in large spoonfuls. 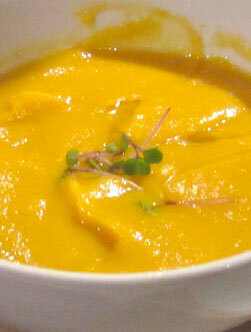 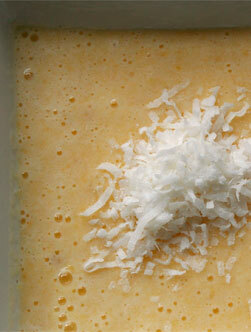 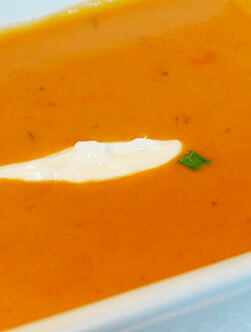 A creamy soup with sweet potatoes and parsnips to warm you during fall or winter cold nights. 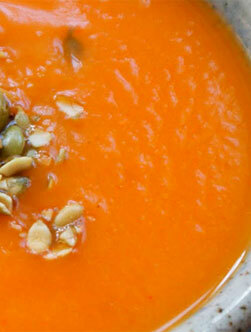 The bouillon is perfect for adding a variety of vegetables in your diet. 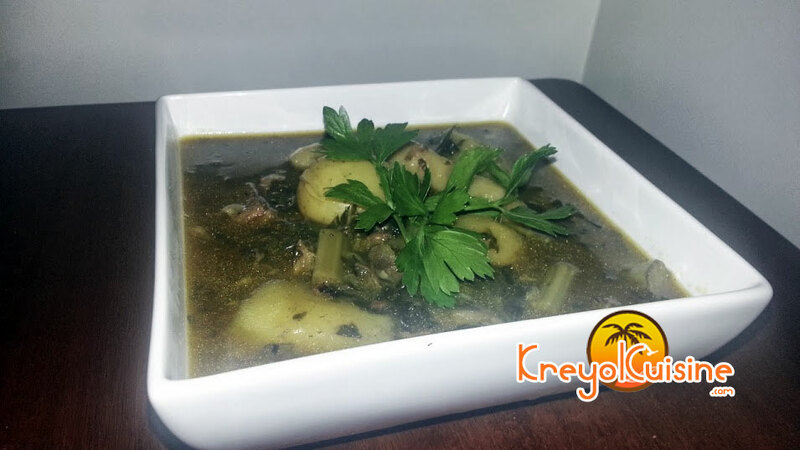 You can add other vegetables such as carrots, green plantains, malanga etc. 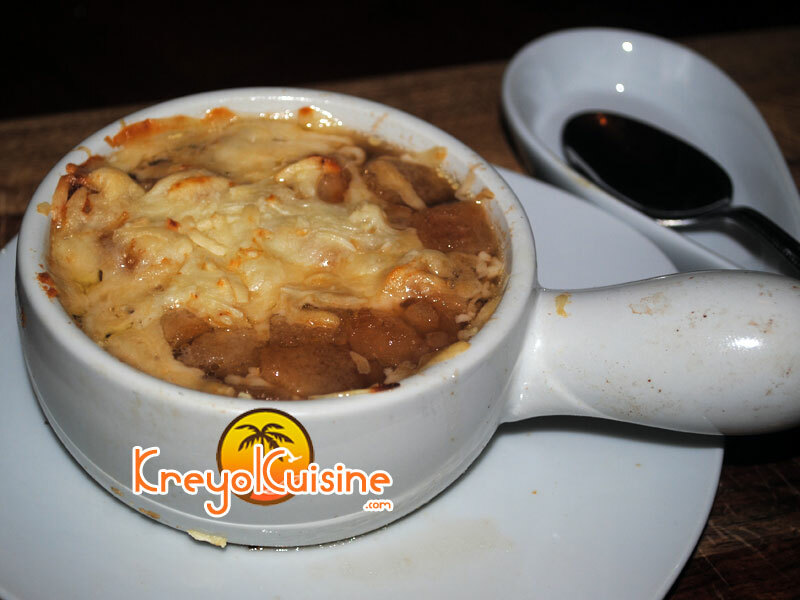 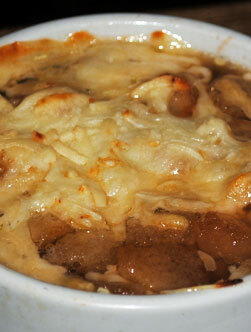 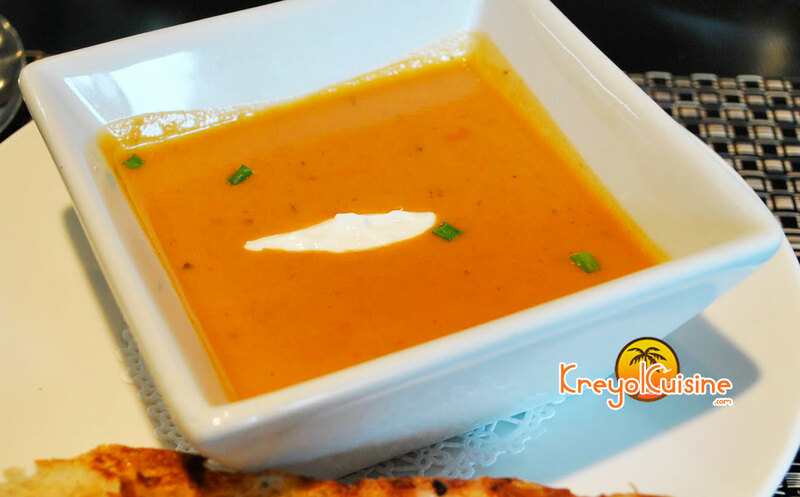 Creole Onion Soup is very similar to French Onion Soup, except that the bread is spiced and grilled. 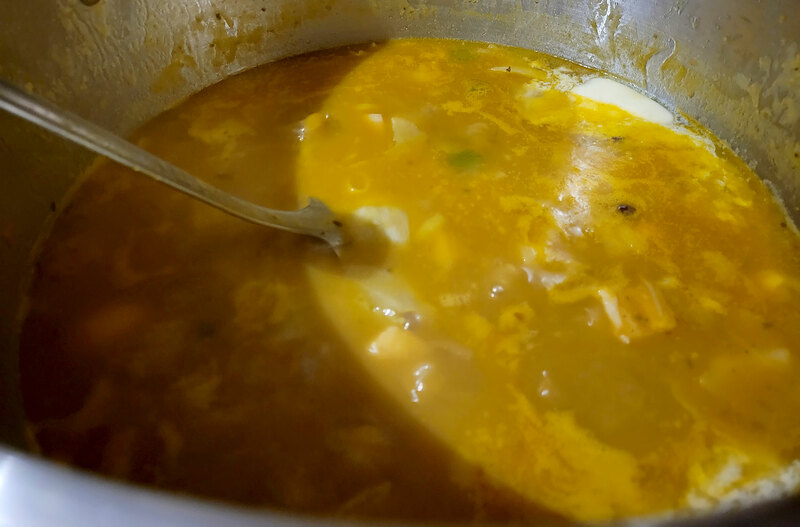 You will love what the warmth and the smell this soup gives.